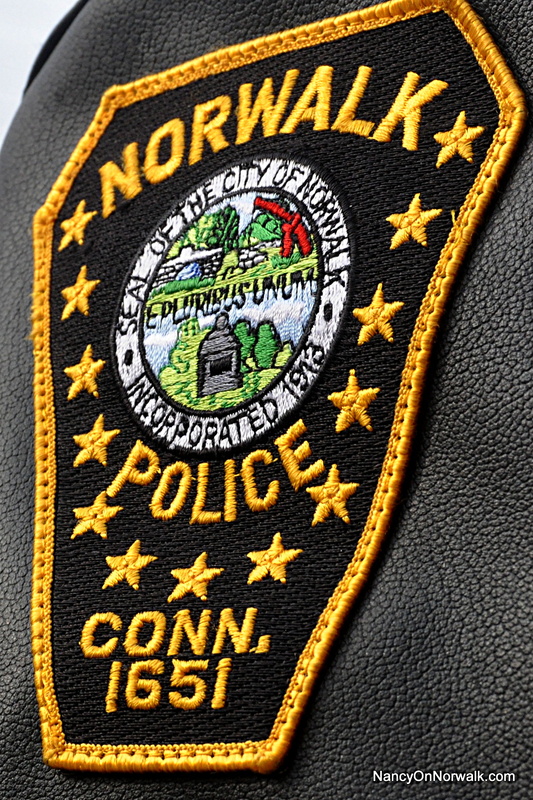 The Norwalk Department of Police Service successfully brought awareness to area residents during its annual Click It or Ticket high-visibility seat belt enforcement campaign, held May 21-June 3, writing a total of 28 citations for seat belt violations in the process. The campaign, which coincided with one of the busiest holiday weekends of the year, was twofold: combine increased enforcement, and a zero-tolerance policy with effective communication to road users on the importance of seat belt use. According to the National Highway Traffic Safety Administration, nearly half of the passenger vehicle occupants killed in crashes in 2016 were unrestrained. During this year’s campaign, NHTSA urged law enforcement nationwide to issue seat belt citations to anyone caught in violation of the law—during the day, and especially at night, when 56 percent of those killed are unrestrained. 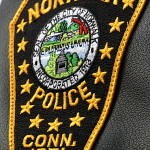 By adding patrols at night, and training officers on specific techniques to catch nighttime violators, the campaign—and the nighttime focus—was a “major success,” according to Lieutenant Blake. The national seat belt use rate is currently at 90.1 percent, according to NHTSA’s 2016 data, up from 88.5 percent in 2015. The Click It or Ticket campaign is for the remaining 9.9 percent—some 32 million people who still don’t buckle up. Thousands of lives could be saved each year if every person was properly restrained on the road.